Each February, filmmakers and film fans travel from all over the world and descend upon Boulder City, Nevada and celebrate the art of short film. Nevada’s favorite cultural event, the 15th Annual Dam Short Film Festival will present over 100 short films in all styles and genres. 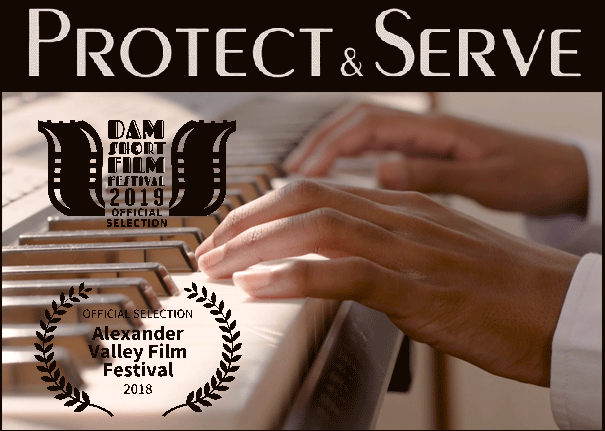 Protect & Serve will screen February 8th at 3:45pm in the “Crime” category. Click here for tickets and information.